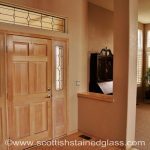 Scottish Stained Glass has proudly provided stained glass to the Denver metro area and the broader Colorado community for the last 30 years. 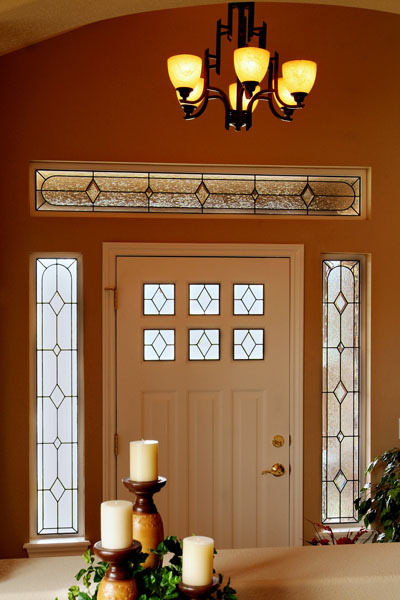 Our stained and leaded glass has been placed in homes throughout the Denver area and from Fort Collins to Colorado Springs and Aspen to Yuma. 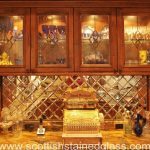 Starting out 30 years ago in the basement of founder Martin Faith’s Denver home, Scottish has grown to be the largest custom stained glass studio in Colorado and possibly the largest custom glass provider in the United States. 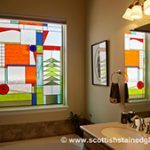 Thanks to the wonders of the internet, Scottish now designs and ships stained glass panels all across the USA, bringing valuable work to the local Denver community. 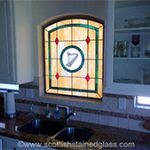 Scottish Stained Glass manufactures all our custom stained glass pieces locally here in the Denver area and employs local artisans and designers. 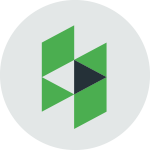 We purchase all our materials from American businesses and try to give back as much as possible to the local community by supporting close to 100 local schools and charities. 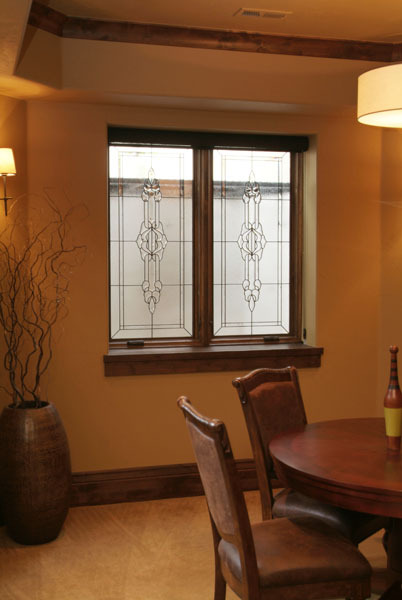 In the Denver area you can see our stained and leaded glass in over 10,000 private homes, the Boulderado Hotel in Boulder, many of the casinos in Blackhawk and Central City, restaurants and public buildings. 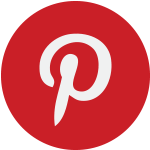 If you are out shopping at Park Meadows Mall look for our display outside Nordstrom. 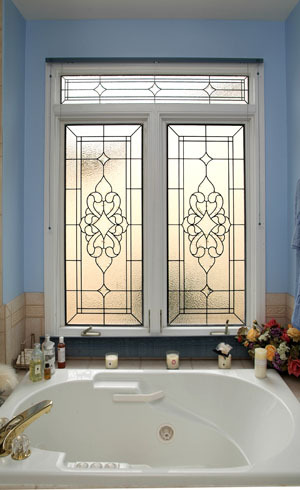 As a stained glass company we obviously design church glass as well as residential. 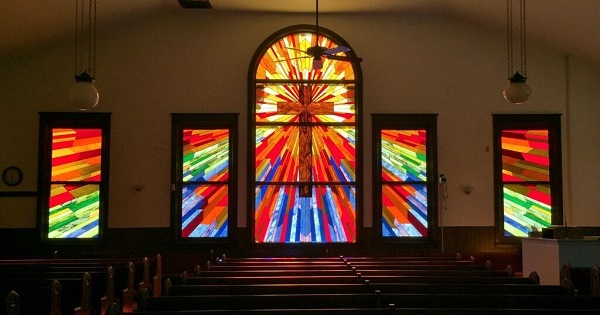 Over the years around 60 churches in Colorado alone have been graced with the beauty of Scottish Stained Glass. “One of my favorite designs was the leaded glass for the Archbishop of Denver’s private chapel” says Martin “Unfortunately, very few people will ever see it”. 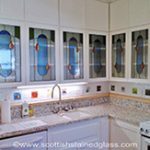 Scottish is a proud member of the Denver/Boulder Better Business Bureau (the only stained glass company Rated A+) as well as the NKBA (National Kitchen and Bathroom Association), the ASID (American Society of Interior Designers) and the HBA (Home Builders Association). 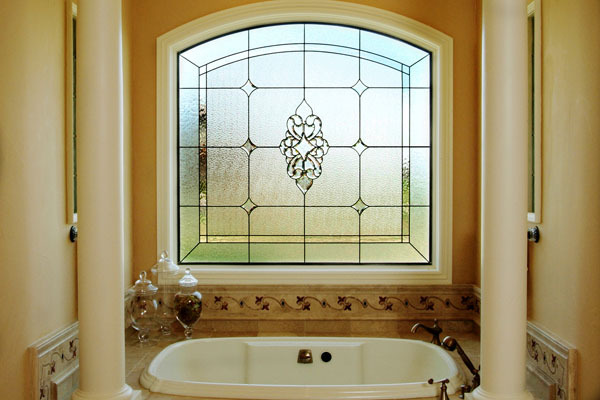 Though many people primarily think of stained glass for its use in religious setting, it’s actually been used in residential architecture for decades. 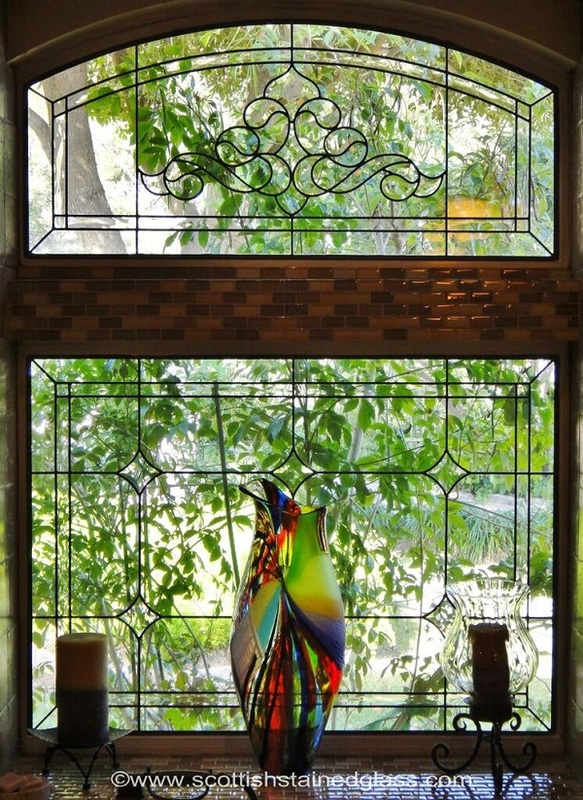 Stained glass was originally incorporated into residential architecture long before it found its place in cathedrals, and was a symbolic sign of wealth. 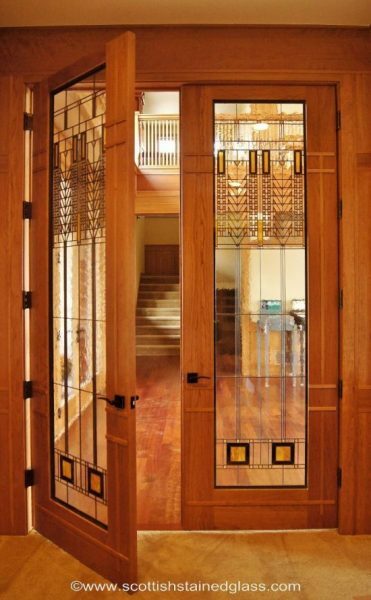 Later on, it continued to remain popular for residential architecture over the course of time and has been used by notable architects such as Frank Lloyd Wright, the Greene Brothers, and Charles Rennie Mackintosh. 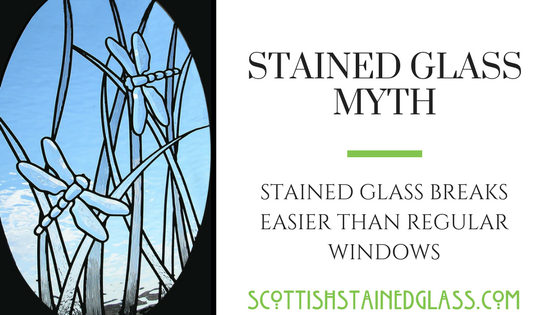 At Scottish Stained Glass in Denver, we are honored to uphold the tradition of continuing this ancient form of art by working with homeowners all throughout the Denver metro area to create beautiful stained glass windows for their homes. 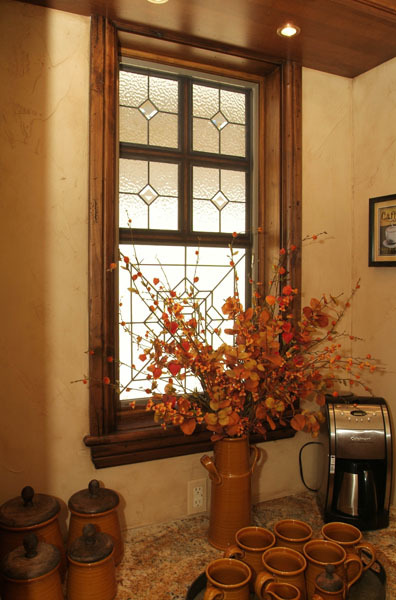 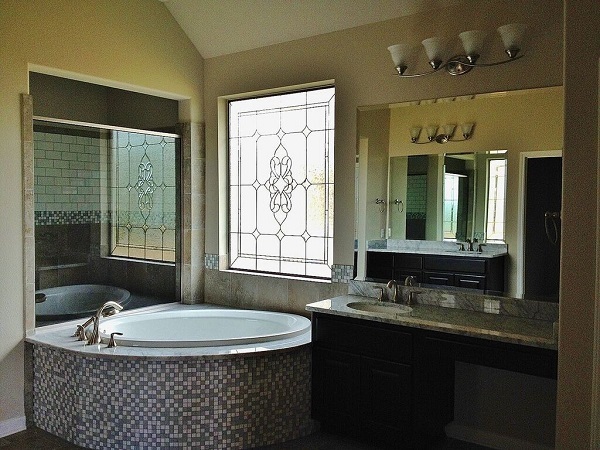 Our most common requests are for entryway, kitchen, and bathroom stained glass, though we also create stained glass for cabinets, wine cellars, basements, and more. 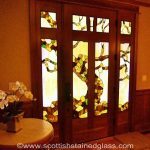 At Scottish Stained Glass, beautifying your Denver home with unique and high quality stained glass is our mission and our passion. 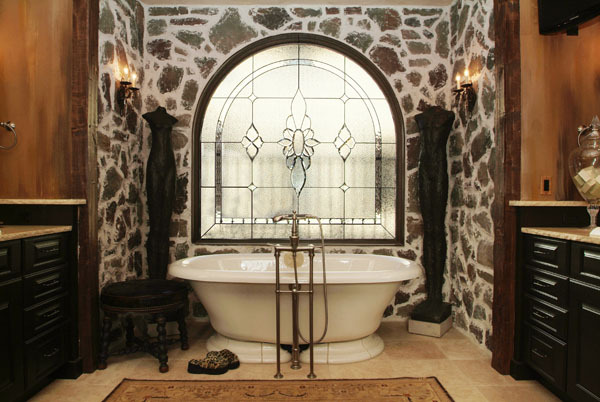 The type of stained glass that you choose is entirely up to you. 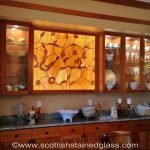 At Scottish Stained Glass in Denver, we can model your design after a traditional style, replicate a portrait or photograph of your choosing, or even help you come up with something entirely unique based on your specific interests and vision. 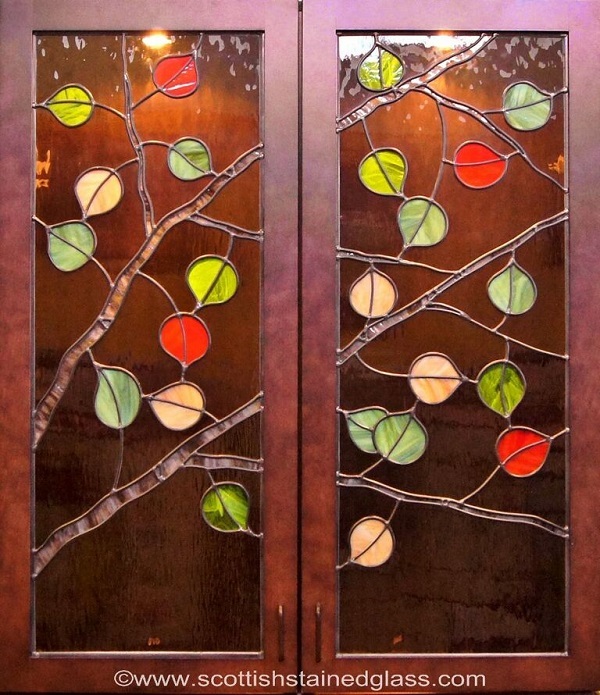 We are able to produce an extensive variety of styles, ranging from modern styles with clear glass to colorful traditional works like Art Nouveau, Art Deco, Mackintosh, Prairie style, Celtic stained glass, and much more. 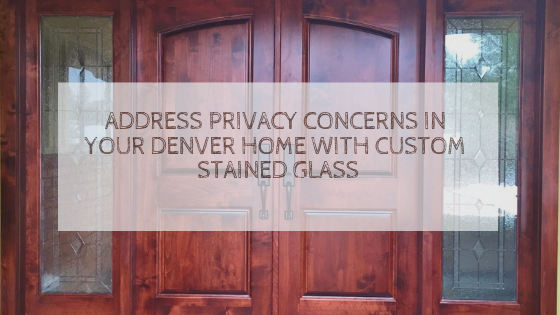 Many of our clients that live within historic districts of the Denver metro area like Park Hill and Capitol Hill prefer more traditional designs whereas homeowners in newer developments in Centennial, Parker, and eastern Aurora opt for versatile, modern designs. 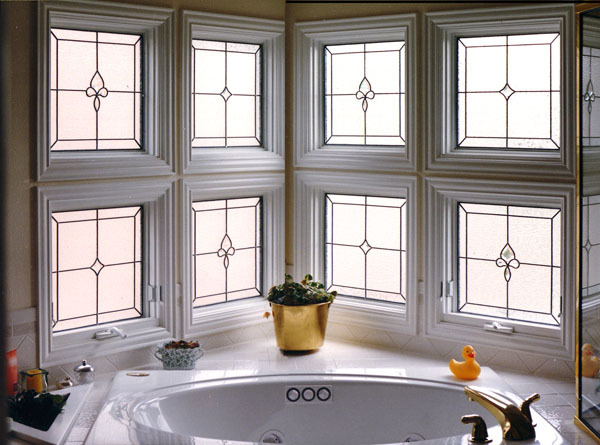 Whatever your preference, we will be happy to work with you to create a beautiful new stained glass window for your home for you and your family to enjoy for generations. 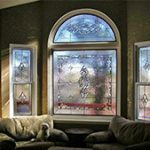 The use in stained glass in religious settings dates back to the Middle Ages when elaborate painted and colored glass windows were created to adorn the walls of sanctuaries, chapels, and hallways of European cathedrals. 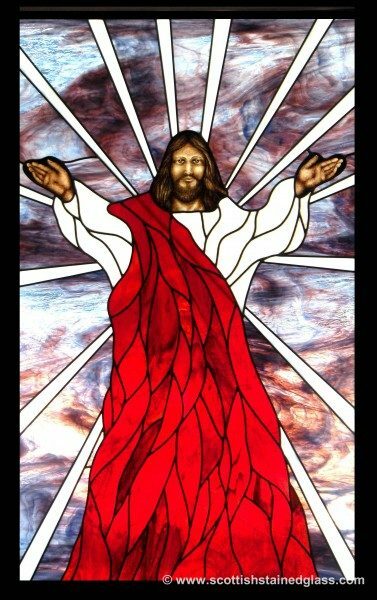 This tradition of using stained glass to portray biblical and religious scenes is still used by many modern day churches, temples, and synagogues and adds the same aesthetic pleasantry while also offering practical benefits as well. 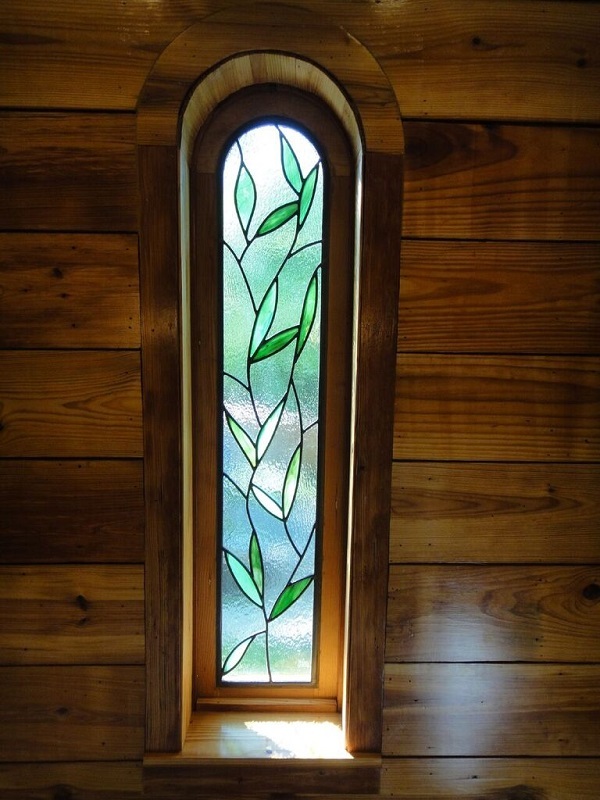 Stained glass creates a thoughtful ambiance and is a beautiful way to highlight the values and beliefs of a religious community. 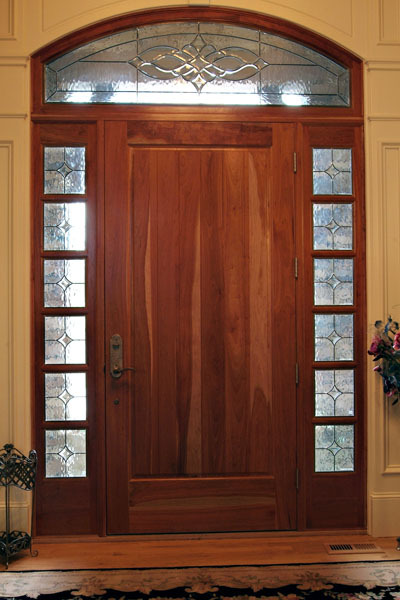 It also adds privacy and natural light to spaces and makes church interiors feel comfortable and welcoming. 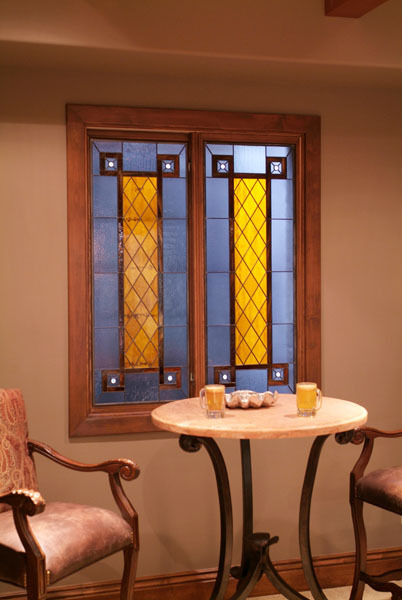 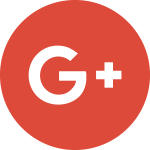 At Scottish Stained Glass, we are always happy to partner with religious communities in the Denver metro area on both architectural renovations and new building constructions. 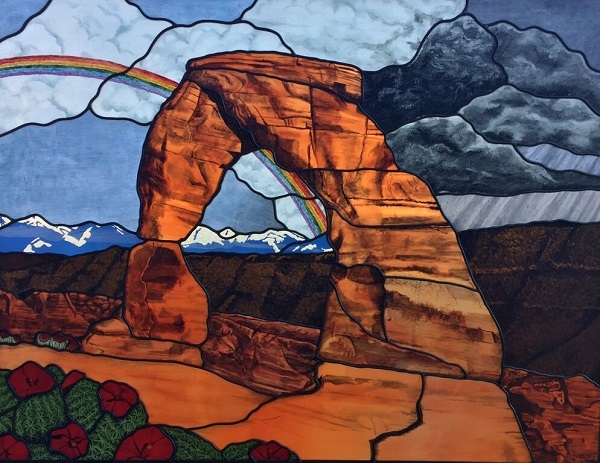 Over the past twenty five years, we’ve created many beautiful new stained glass windows for Denver area temples, churches, cathedrals, and synagogues and have also assisted with dozens of antique religious stained glass window restorations. 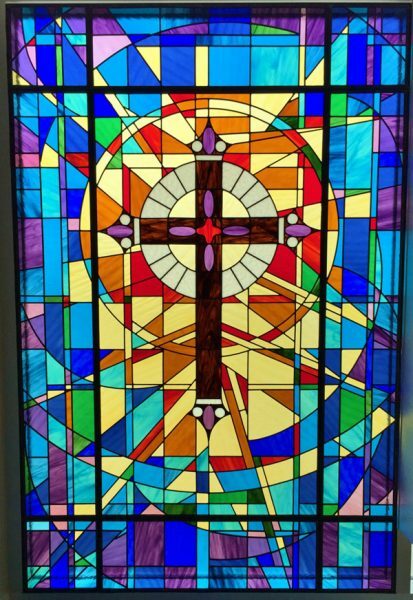 In addition to actual window inserts, we have also worked on stained glass domes and ceilings, signage, crosses, lamps, and altar furniture for local churches. 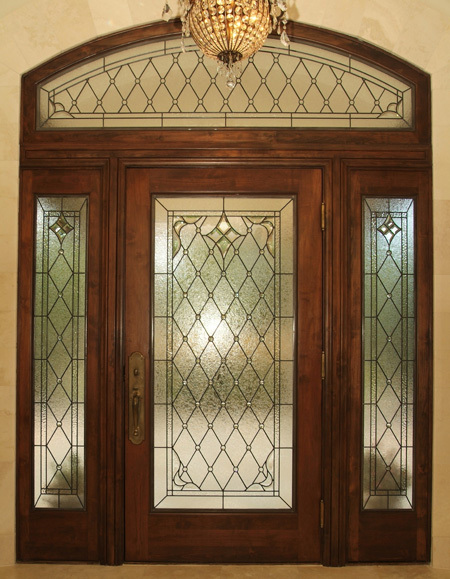 Whether your beloved stained glass has small surface scratches or is showcases severe damage and deterioration, we’ve got you covered. 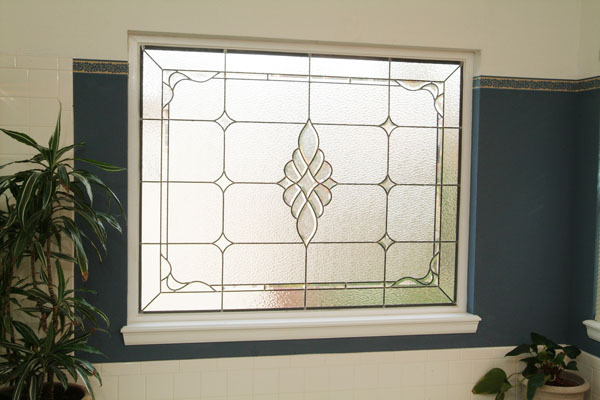 Our renowned restoration process is perfect for stained glass pieces within the 75 year and 100 year age range. 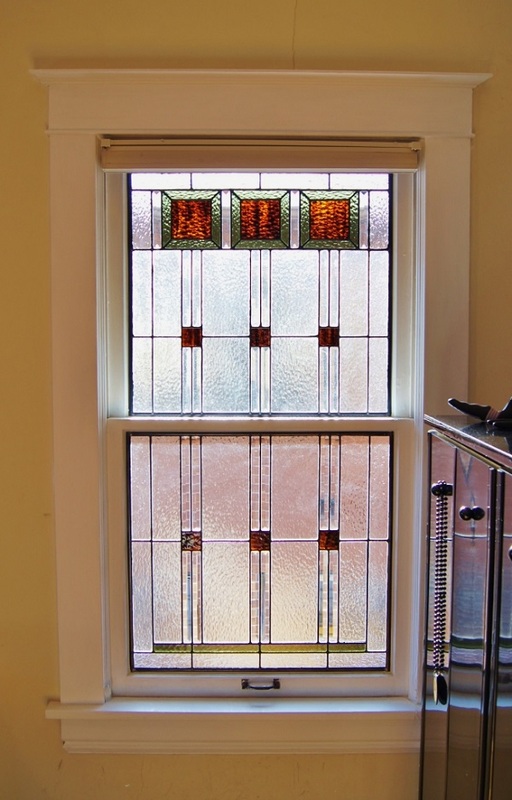 Deterioration is inevitable but with proper restoration, we can add another century to your stained glass’ lifespan. 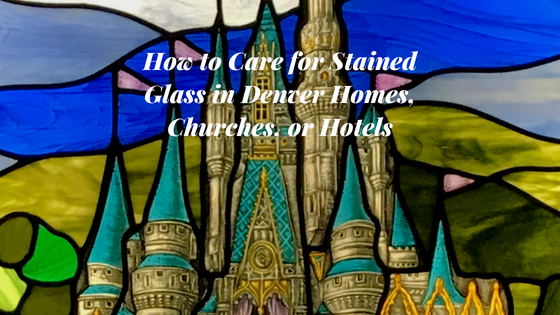 Denver residents who have antique stained glass pieces or many other religious stained glass windows housed in our churches, temples, and synagogues can utilize this service in order to increase property value and save symbolic, treasured pieces from complete deterioration. 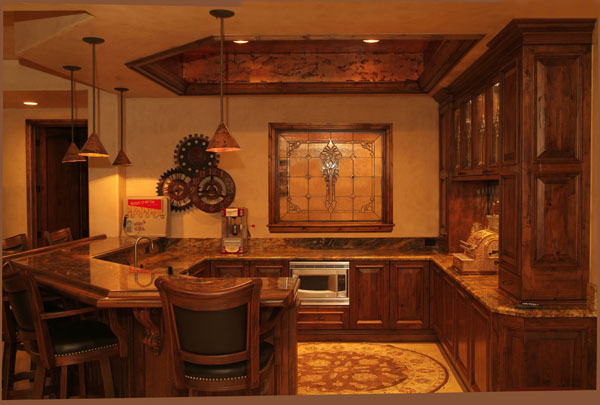 We begin our acclaimed restoration process with an on-site consultation in your Denver property. 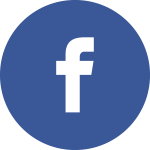 This consultation allows us to determine all root causes of deterioration, project challenges, goals, priorities, as well as projected estimate and time frame. 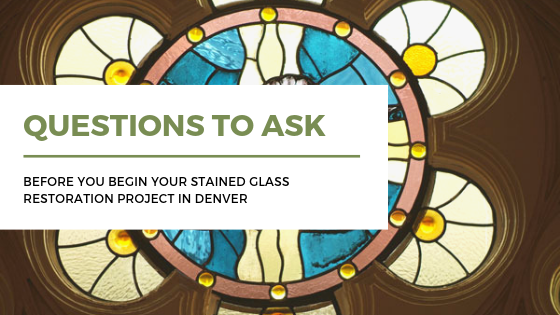 Once you decide to undergo restoration, we carefully remove your stained glass windows and transport them back to our local Denver glass studio. 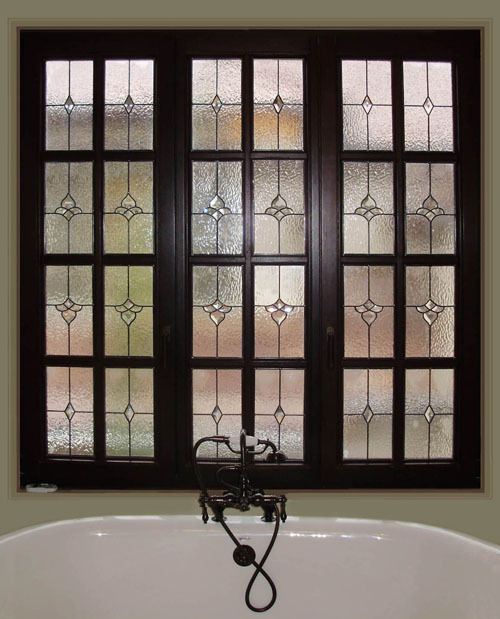 From there, your stained glass soaks in our proprietary soap blend in order to completely remove all impurities and dirt that has built up over the last 100 years. 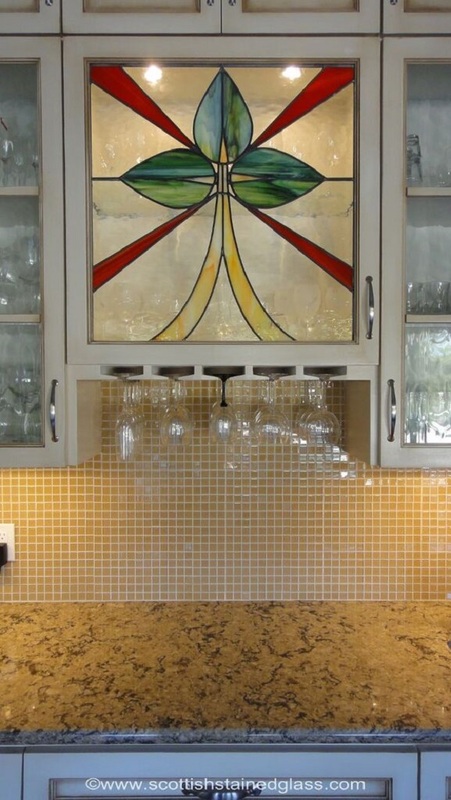 This also allows us to carefully disassemble your stained glass piece-by-piece. 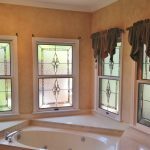 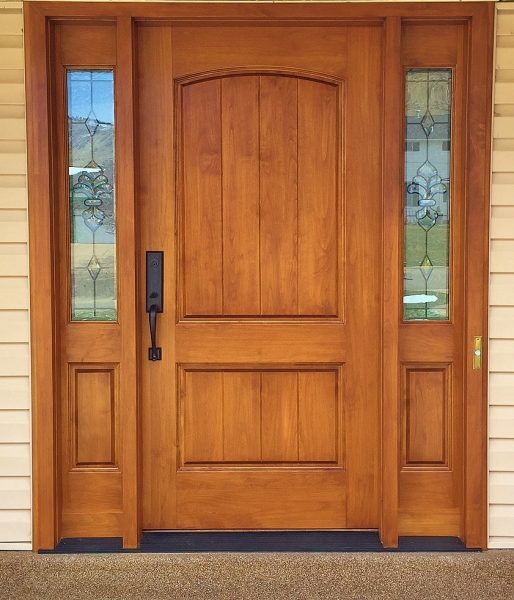 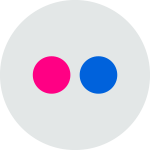 We replace or replicate any damaged glass pieces from our vast inventory or by having one custom blown to ensure perfect color matching. 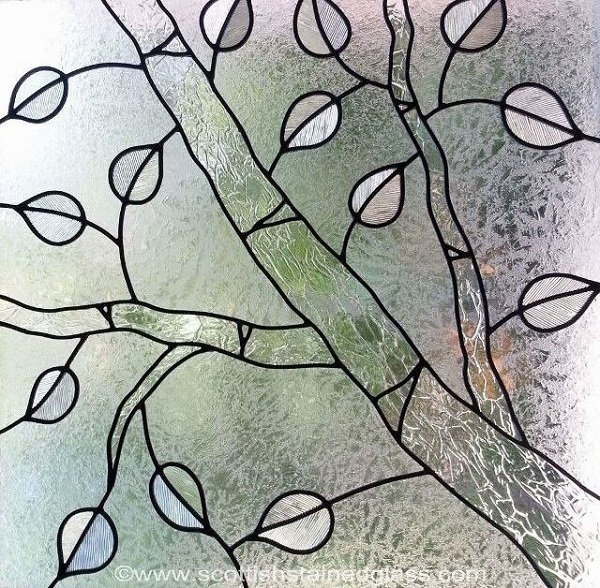 If your stained glass contains any painted glass, our stained glass artisan hand replicates the damaged pieces and has them baked in our kiln. 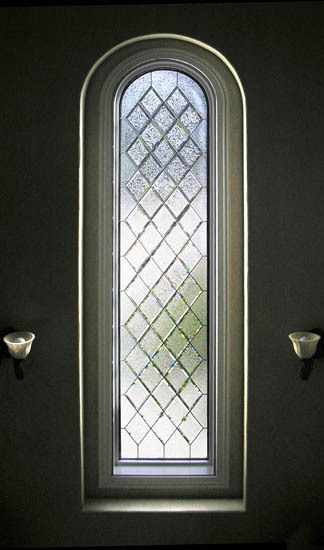 We also have all new lead came and joints created to provide optimal integrity for your stained glass. 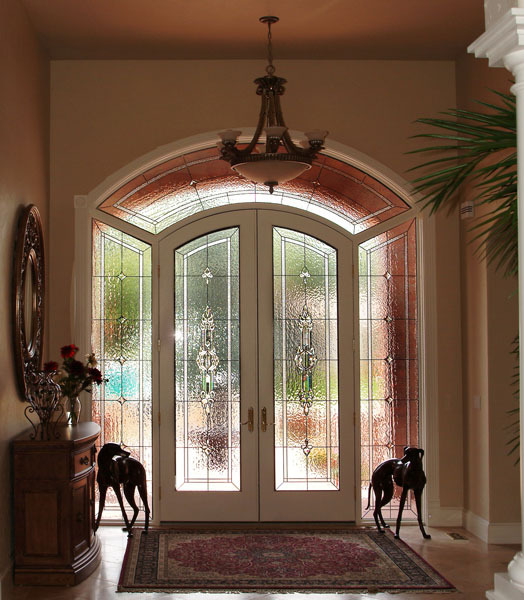 Once everything is set, we take black cement and force it into all the cracks and allow it to cure. 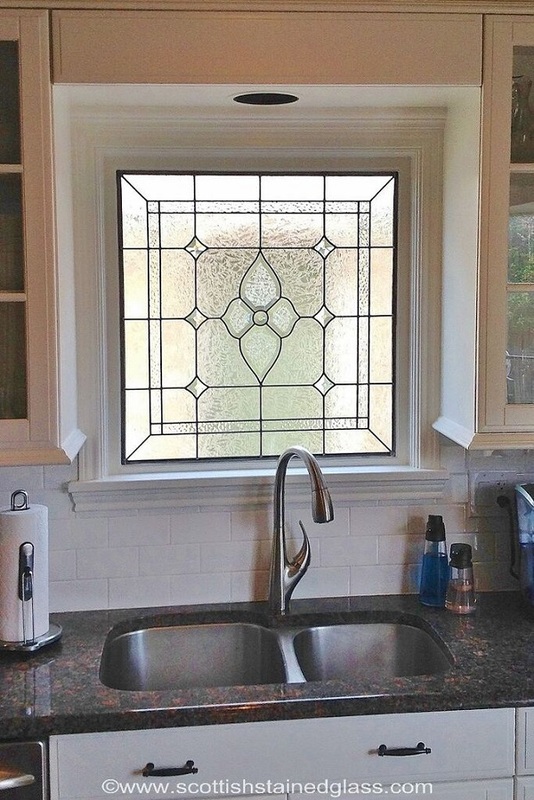 We polish your stained glass to perfect optical clarity removing any left over cement. 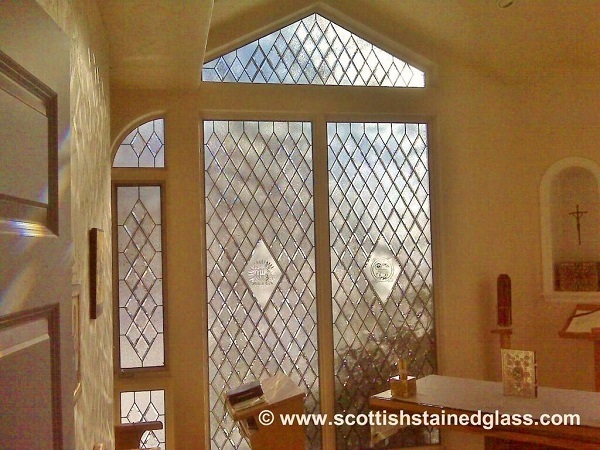 We then bring your stained glass back for re-installation. 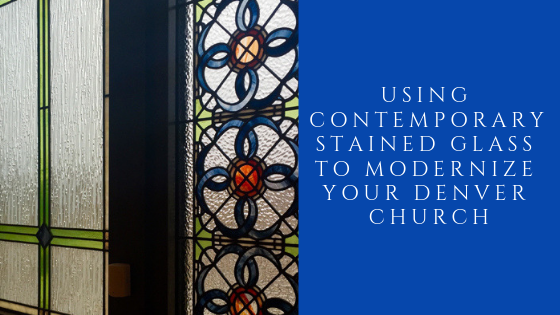 You and your congregation will be shocked by the luminosity and fresh look your original stained glass now has. 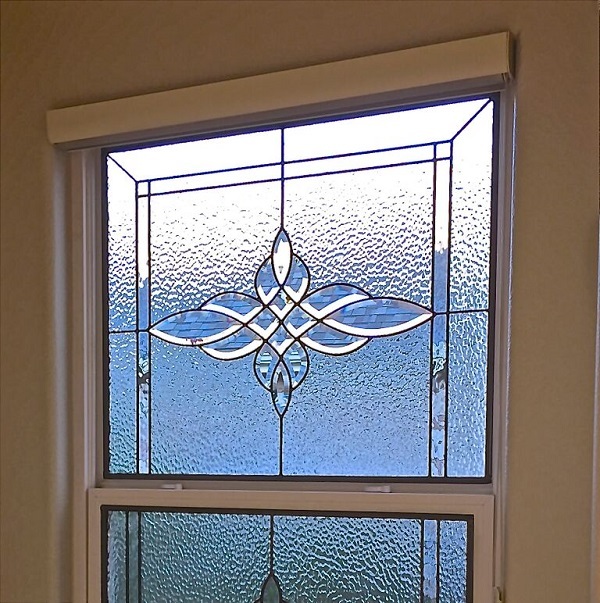 Stained glass ceilings, signs, hanging lights make a beautiful addition to commercial properties like hotels, retail stores, and restaurants and are a great way for businesses to stand out and attract new customers. 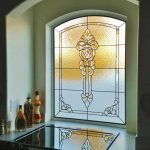 By adding a stained glass sign to your bar area or storefront, you can create a high end look for your store that speaks to the quality of the products and services your business provides. 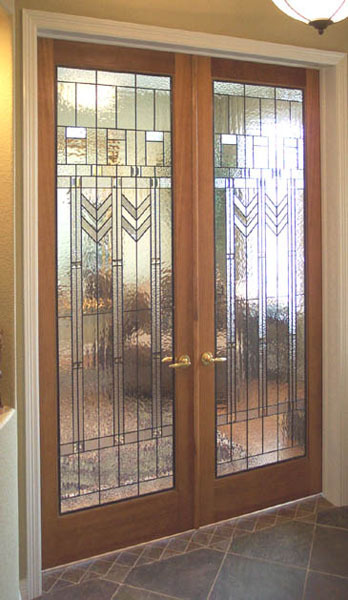 Prairie style , Art Deco, and Mission Style stained glass are all great choice for decorating in vintage or antique style and can add color and elegance to any room. 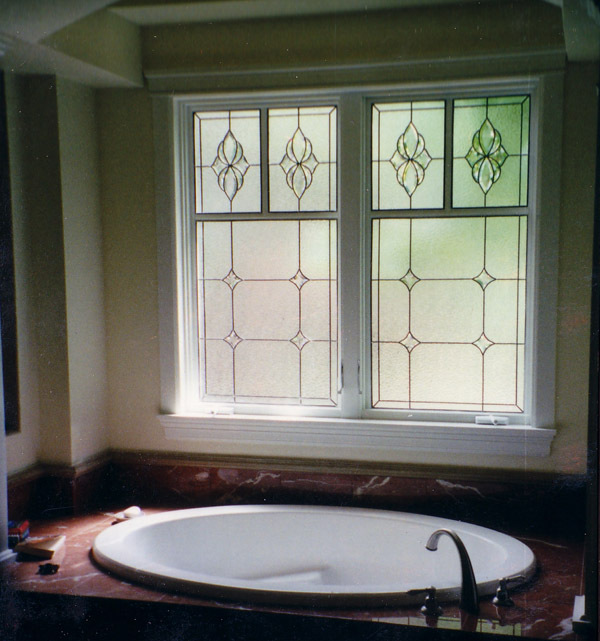 Stained glass is an unique medium that can be utilized for brand visibility, advertising, and promotions. 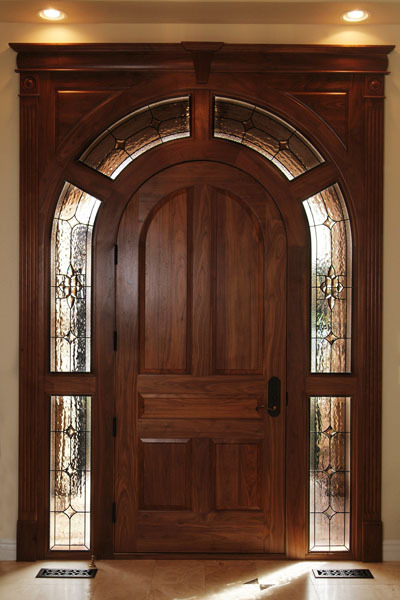 You are welcome to visit our beautiful new showroom in south Denver but generally we make it easy for our clients and firstly schedule in home consultations where we measure your windows, get an idea of the look and feel of your home, and can listen to all the design ideas you might have for your stained or leaded glass. 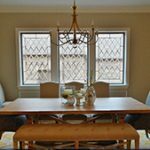 Our designers will visit you in your home any where in the Denver metro area or front range from Colorado Springs to Ft. Collins 6 days a week as well as evening appointments for those of us who are not available to meet during normal daytime yours. 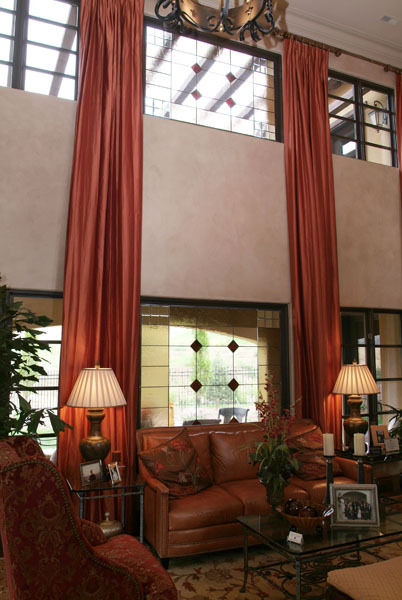 As we all know the City of Denver is very diverse architecturally. 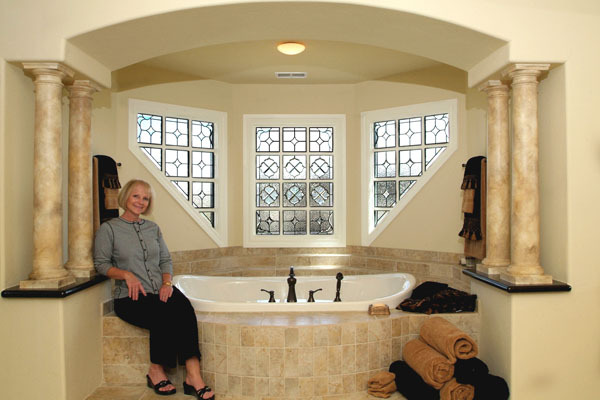 The older homes downtown and in the neighborhoods such as Parkhill, Highlands, Washington Park and Glendale are quite different from the newer neighborhoods at Lowry, Stapleton and Green Valley Ranch, and especially different in the newer suburban areas such as Highlands Ranch, Parker, Castle Rock, Erie and Broomfield. 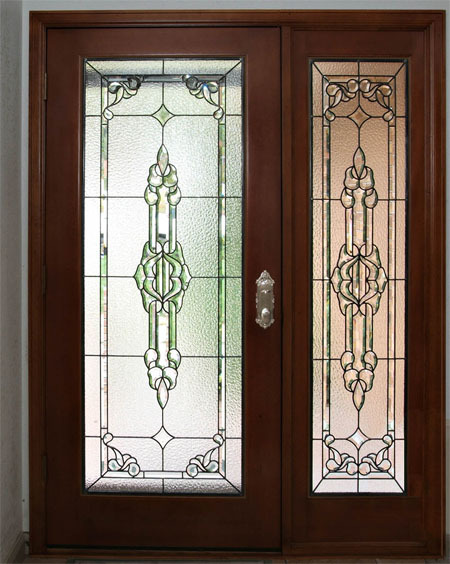 In order for us to fully understand what will give you the perfect stained glass or leaded glass design it’s important for our designers to take the time to visit you in your home and integrate our stained glass ideas with the exterior architecture and interior finishings. 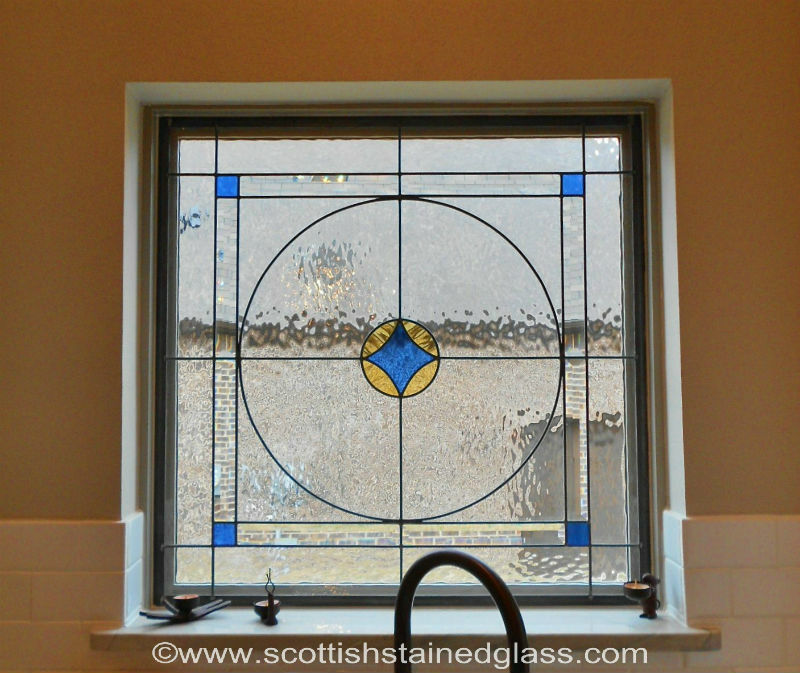 Not only does Scottish Stained Glass care enough to want to take the time to do this but the consultation is absolutely FREE. 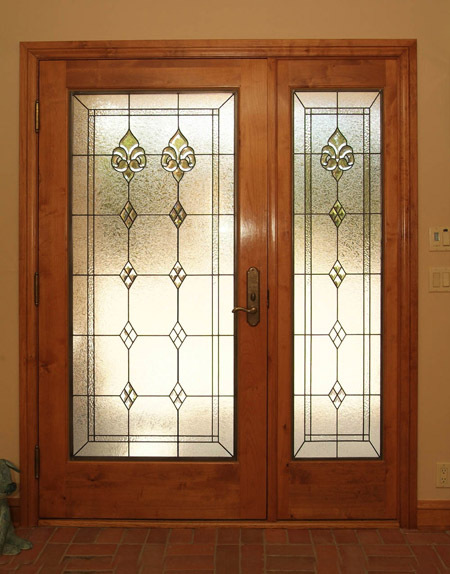 There are many areas of Denver homes which are perfect for stained glass or leaded glass and the photos opposite are fairly self explanatory but our favorites include entryways, bathroom windows, kitchen cabinet doors, interior office doors, basements, transoms and clear story windows. 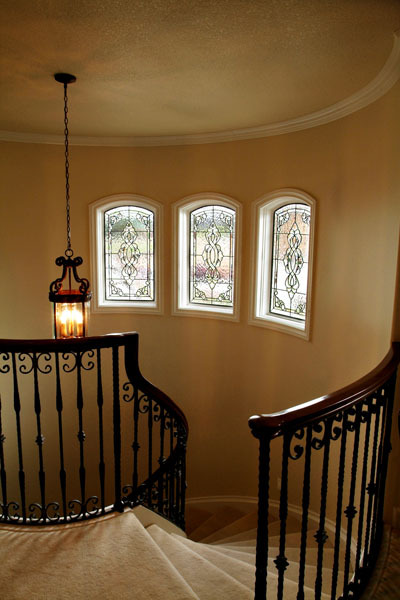 In the older homes there were often stained glass windows on the stairwell and on either side of the fireplace. 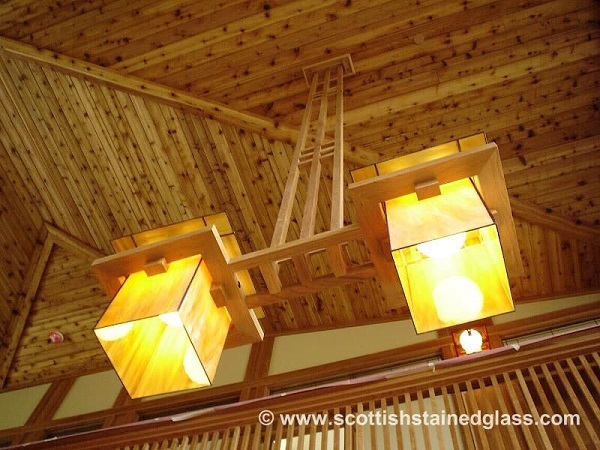 Many of these have been lost or damaged over the years and Scottish can help you to restore your home to it’s former glory. 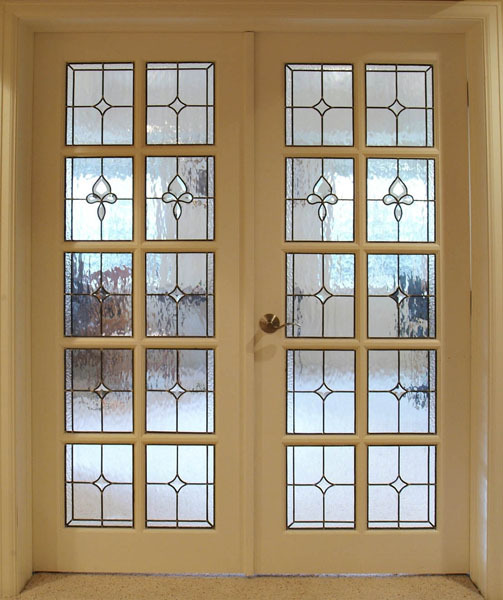 Usually the existing clear glass can be left in place and the leaded glass or stained glass is simply bonded to the clear glass on the inside of your home. 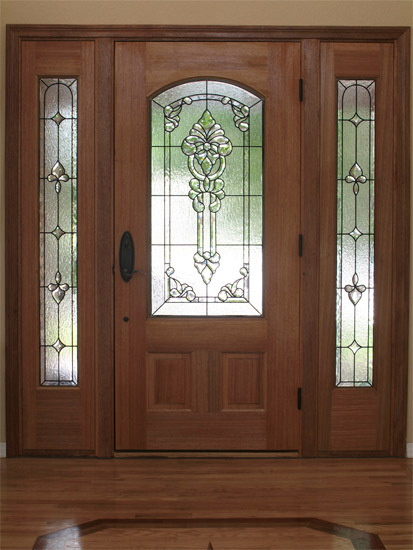 This provides additional insulation and the clear glass protects the stained glass. 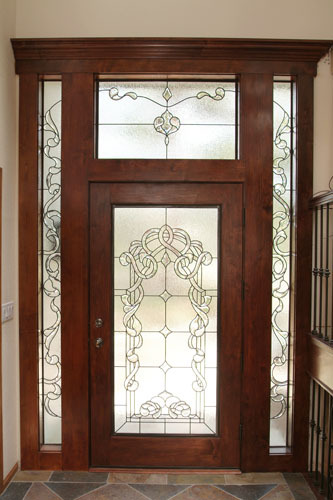 Scottish offers free installation on all stained and leaded glass installed in the Denver metro area. 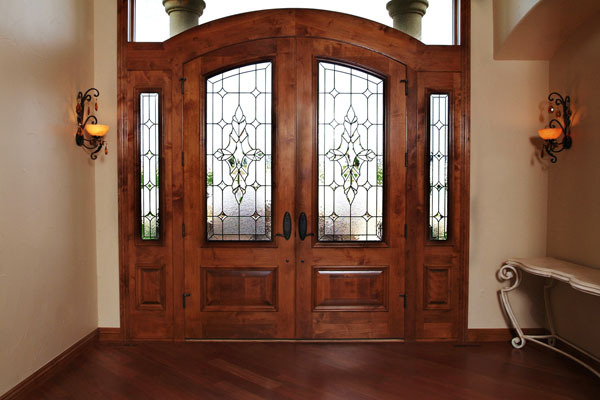 Contact us today to schedule your appointment or call 303.766.3811.